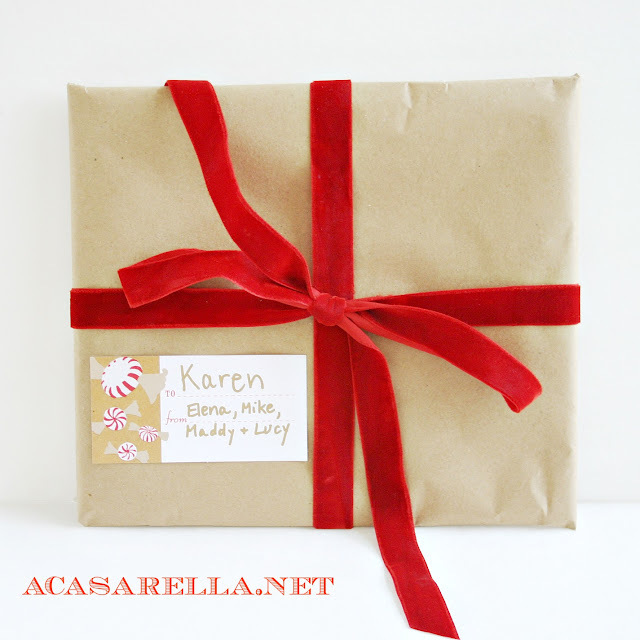 A few weeks ago my bloggy BFF, Amy from While Wearing Heels, sent me a little package for my birthday. 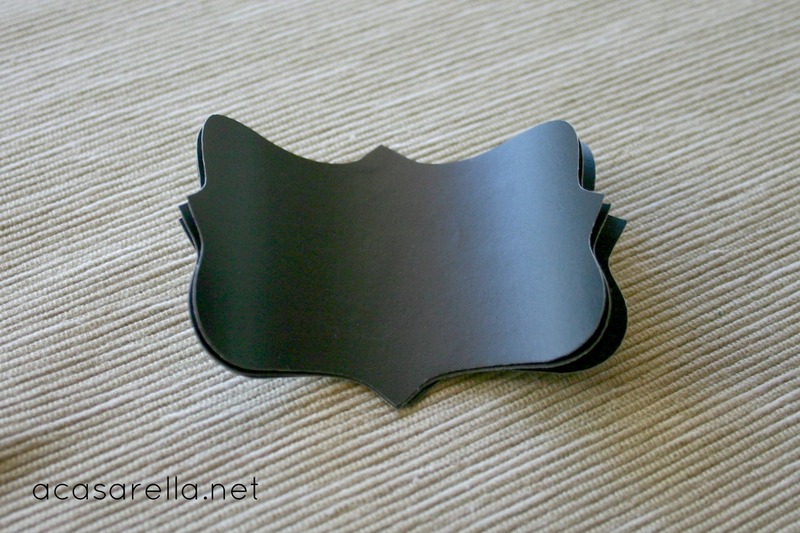 In addition to a beautiful handmade lavender sachet, she also included these cute adhesive chalkboard labels. 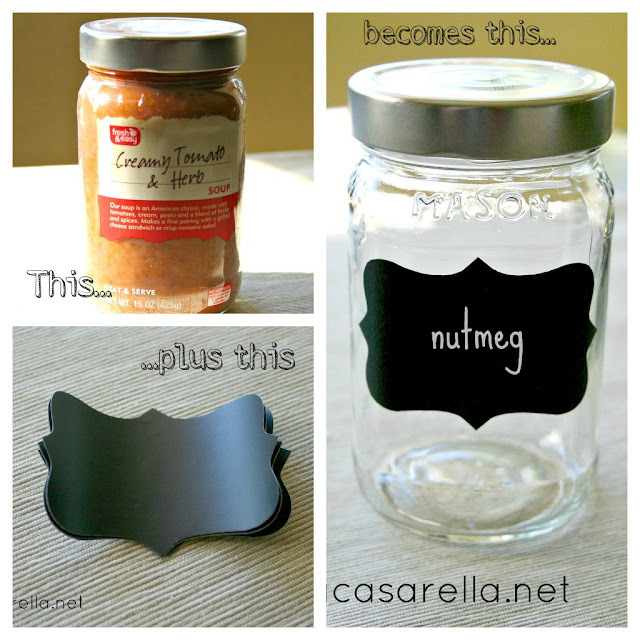 I have a jar I saved from a pasta sauce and I think that I have some chalkboard labels somewhere :) Great idea! Have a wonderful day rock star! You have such beautiful handwriting. It's strange to actually see your handwriting. Why is it that I imagine your handwriting is Arial font :). 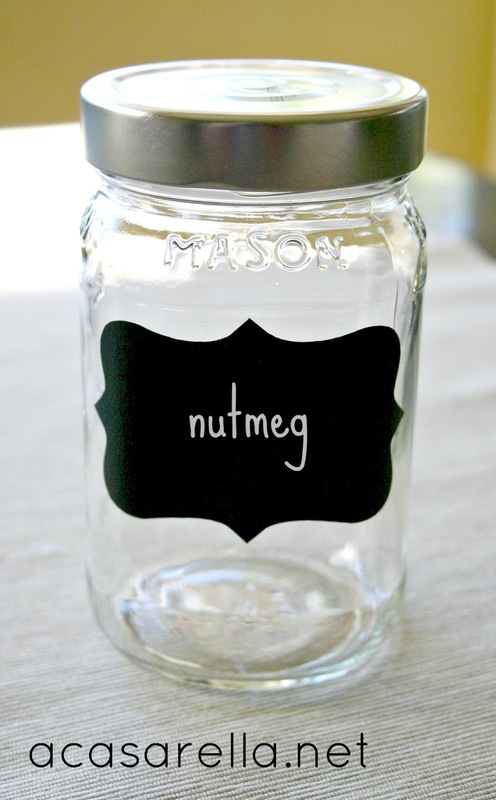 What a great use of the labels and reuse of the jar. Your post made me smile from ear to ear. Thank you! 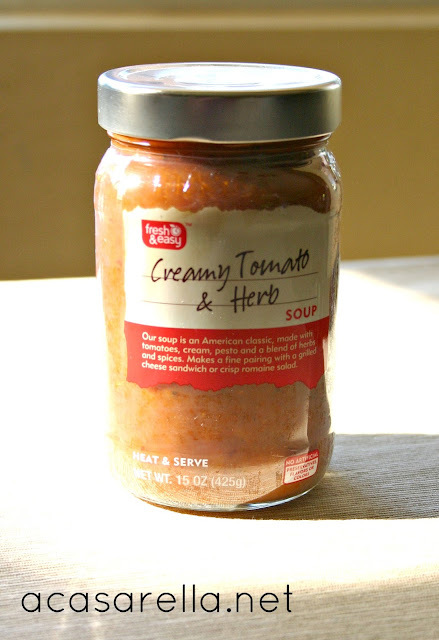 I am always saving jars for this thing or that thing. This is a great idea...now to get some of those cute labels. I agree with Amy, you have the nicest penmanship. 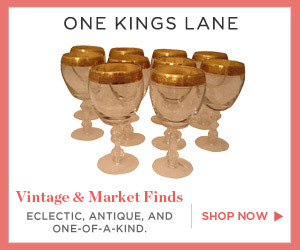 Do you have to have a special paper to do these? I have a cricut I could cut some with but don't know what kind of paper I need. My sister just did this same thing with her jars. I had never thought of doing that before! I was thinking today that since I have regular flour, bread flour and white wheat flour and they kind of all look the same, I should probably do this too! Hers weren't all so neat and cute. Found you at chic and crafty party. I love Amy. I love chalkboard labels. I love that Amy sent you adorable chalkboard labels! WOW! This looks extremely easy! Where did you buy your chalkboard labels from?